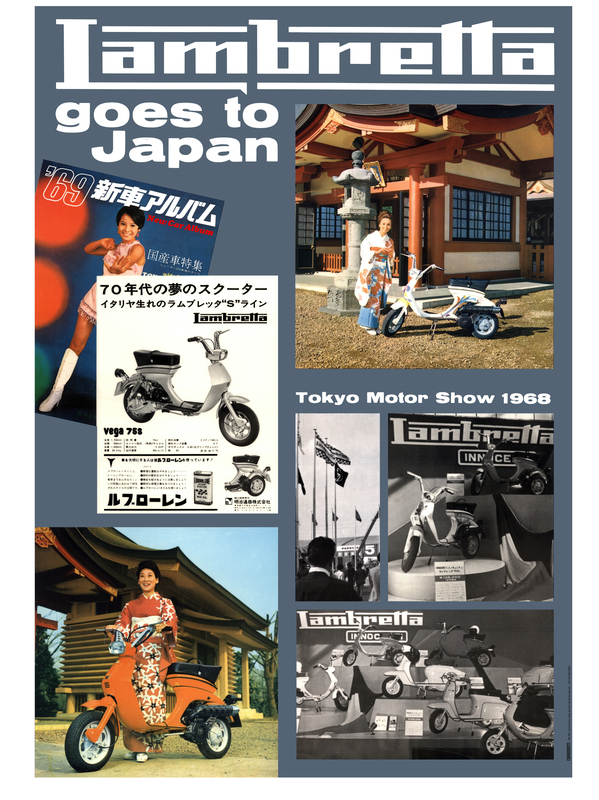 31 Lambretta Goes to Japan Poster. 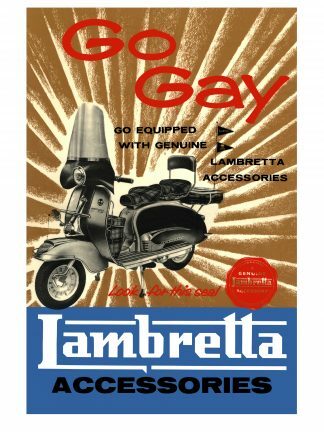 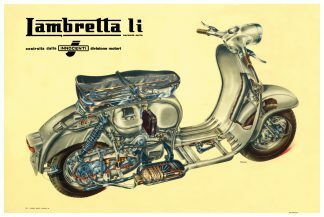 This poster has been scanned from many of the original posters from the collection at the Lambretta Museum, of which many are extremely rare and unseen. 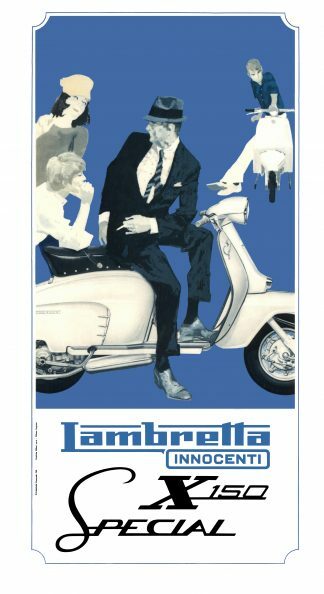 We have digitally but sympathetically enhanced this poster to it’s original condition.